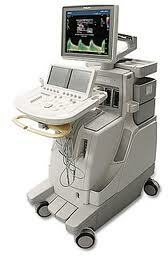 GE Voluson S8 ultrasound machines are placed between the GE Voluson E8 and and GE Voluson S6 ultrasound machines. The GE Voluson S8 has twice the channels as the GE S6 delivering superior image quality in 2D, 3D and 4D modes. 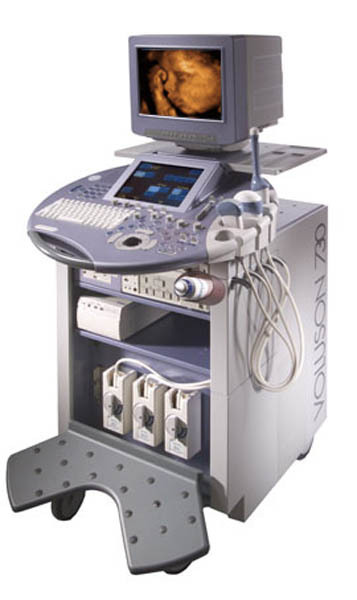 The GE Voluson S8 has a significantly smaller footprint than the GE Voluson E8, but offers a very comparable image quality. 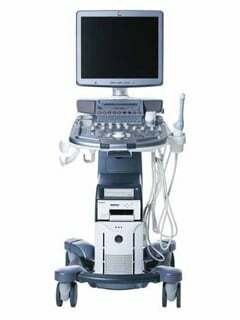 The GE Voluson S8 ultrasound machine is a system placed between the GE Voluson E8 and and GE Voluson S6 ultrasound machines. The GE Voluson S8 has twice the channels as the GE S6 delivering superior image quality in 2D, 3D and 4D modes. 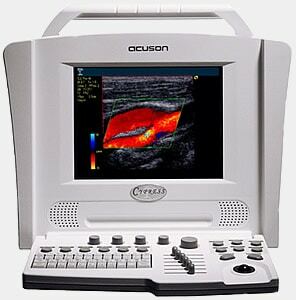 The GE Voluson S8 has a significantly smaller footprint that the GE Voluson E8, but offers a very comparable image quality.